North Essex art gallery and art dealers specialising in fine modern and traditional oil paintings, watercolours, drawings and prints. We offer a good selection of etchings, engravings and limited edition prints, including Lowry, Sir William Russell Flint and Sir Peter Scott prints. 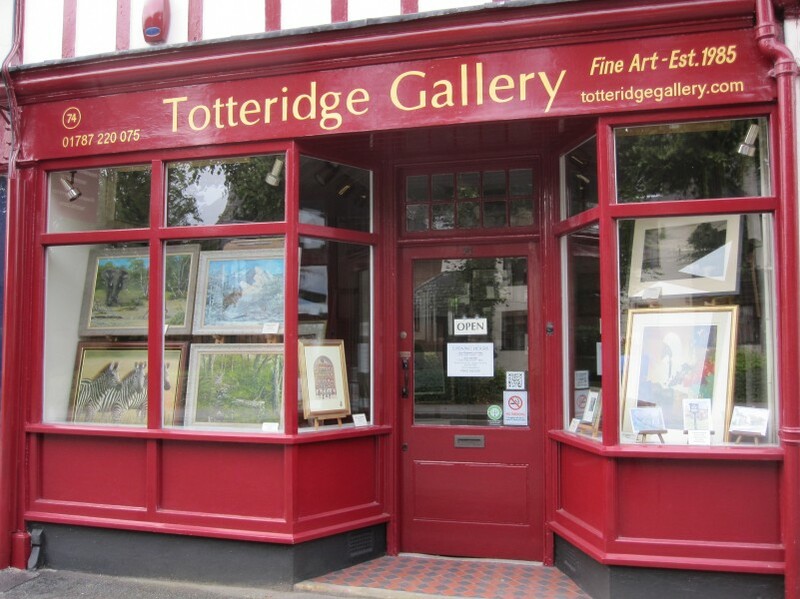 Our gallery was established in 1985.